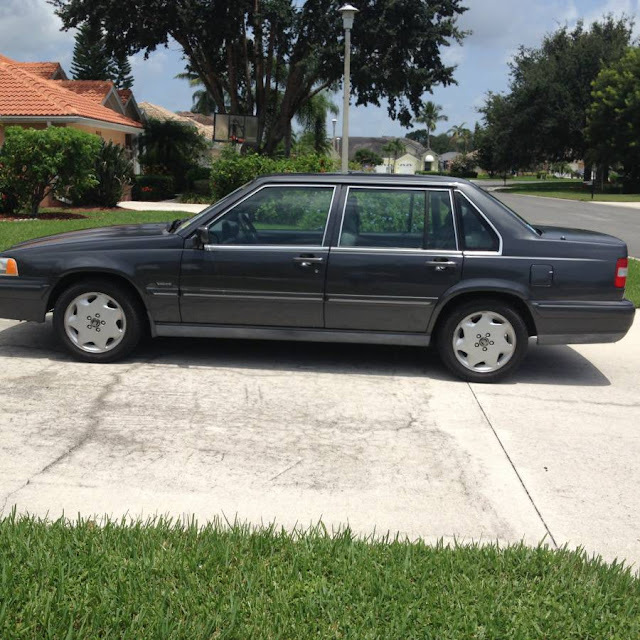 In 1990 Volvo launched a new platform, the 900-series, which boldly went where no Volvo had been before -- boxy, rear-drive, focus on safety, 4/6 cylinder engines...oh wait...that is exactly where ALL Volvos have been since about 17 milliseconds after the big bang. This is indeed IS your grandfather's Volvo. 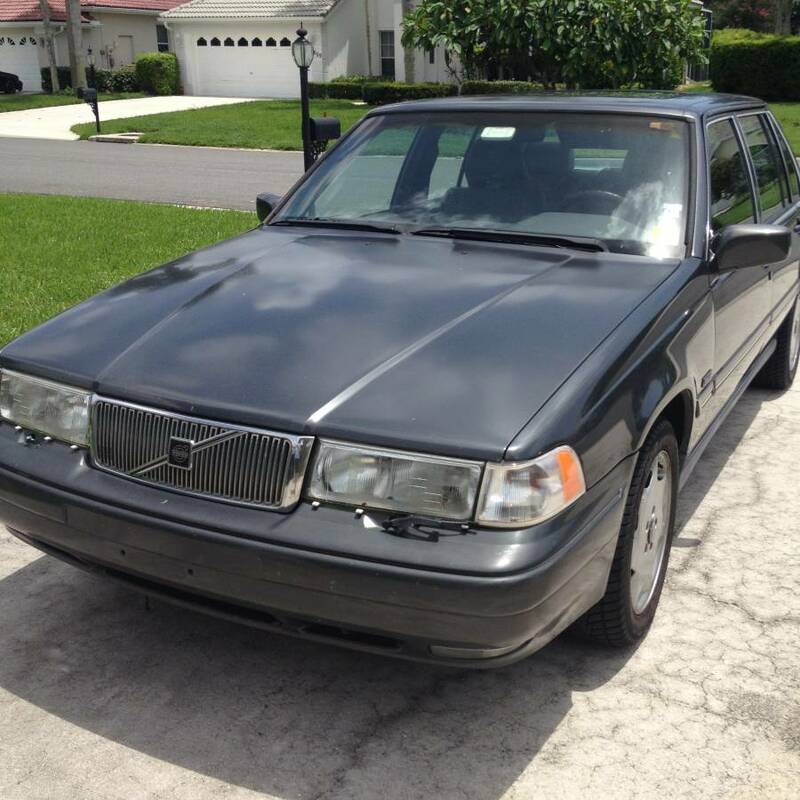 Find this 1996 Volvo 960 offered for $1600 in Naples, FL via craigslist. Tip from Dascpcu. The 900-series was essentially a reskin of the 700, which was in turn, just a redesigned 200, which was a 100 -- it is funny how the numbers escalated towards the end of the rear-drive Volvo era. The 960 is powered by a 2.5 liter inline-6 that pushes out 170 horsepower and 172 ft-lbs of torque -- interesting specs considering that the 960 was competing with the BMW 3/5 series at the time.